The combo update for developers. It is preliminary and is not available on the installation media. It is highly recommended to upgrade - to create a backup in Time Machine. Updates are installed at your own risk. 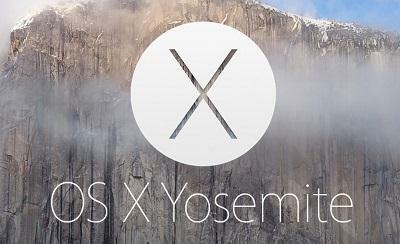 According to the documentation, test release OS X Yosemite 10.10.4 assumes no new features. Updating is directed to improving the stability and safety of Mac.